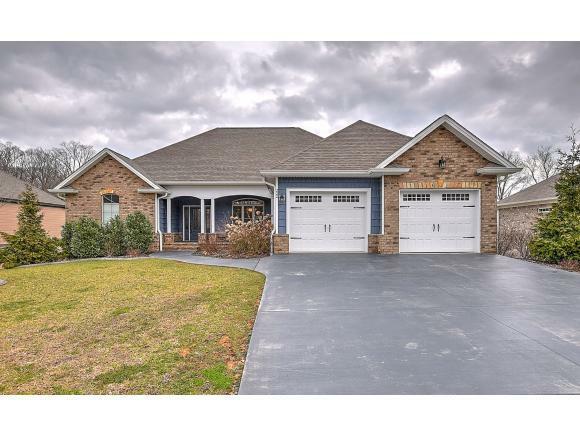 222 Laurel Canyon, Johnson City, TN 37615 (MLS #417776) :: Highlands Realty, Inc.
You are looking at a newer built 4 bedroom home with 3 bathrooms sitting in the Woodland School District. 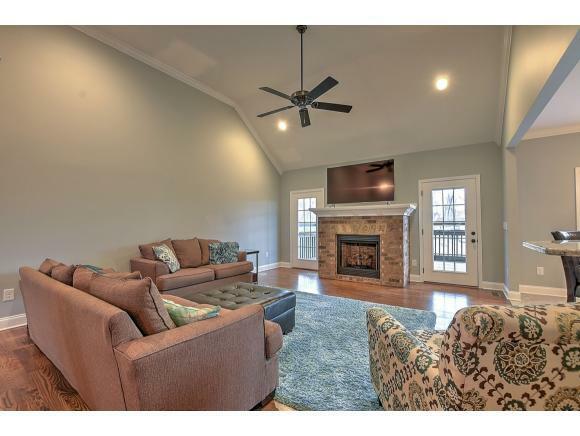 Kick your feet up in a large living room with a brick fireplace or step out onto the screened in back covered porch to enjoy the water view of a pond and listen to the frogs at night! Go downstairs to a potential In-Law suite and enjoy a massive den that has another outside area to cookout or enjoy a nice breeze. 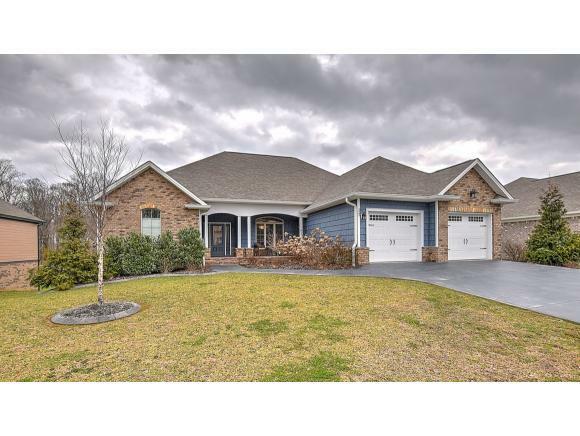 There is an office space downstairs that can also be used as a 5th bedroom and a 3rd Garage area for extra toys or your mowers. 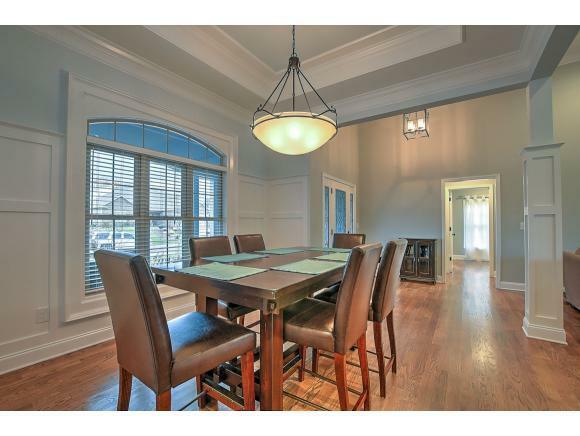 This one has it all...Call today before this one slips you by! The information in this listing has been obtained from a 3rd party or tax records and must be verified before assuming accurate. Buyer (s) to verify all information contained herein.